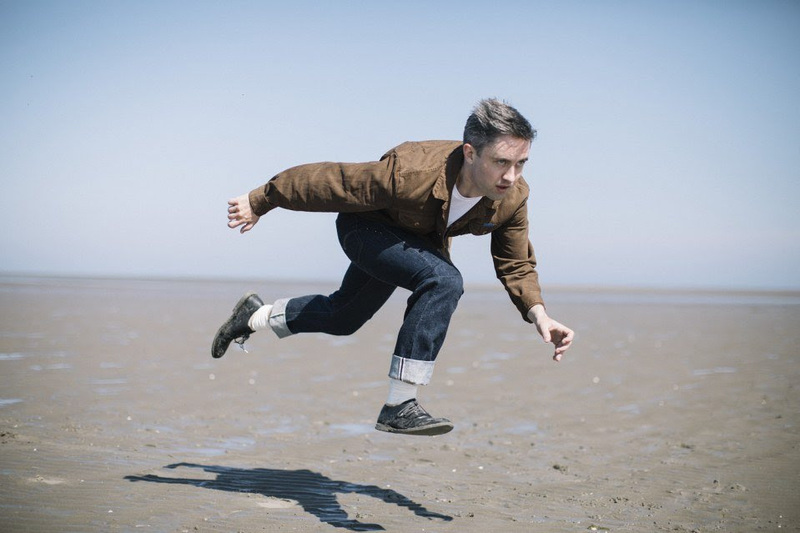 Villagers have shared moving new cut 'Fool' - tune in now. The Irish project return later this year, with new album 'The Art Of Pretending To Swim' arriving on September 21st. New song 'Fool' is a hopelessly romantic return, with Conor O'Brien's delivery truly tugging at the heartstrings. For tickets to the latest Villagers shows click HERE.